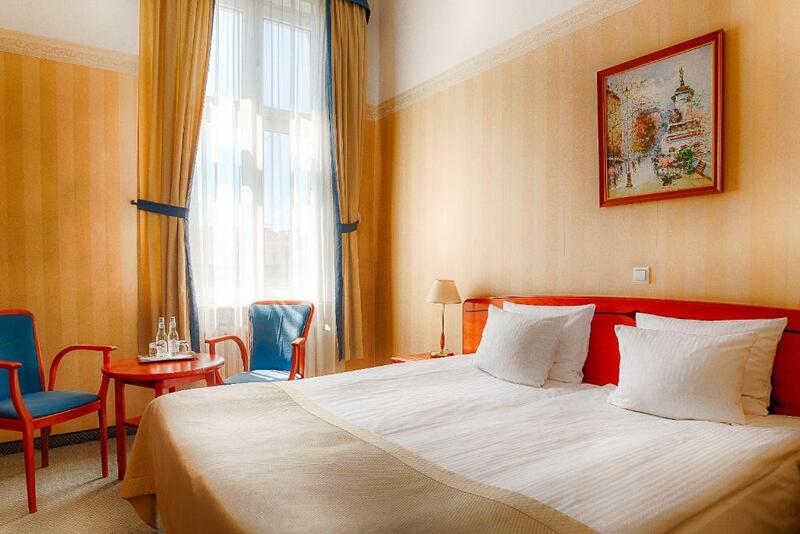 Lock in a great price for Focus Hotel Premium Pod Orłem – rated 8.6 by recent guests! 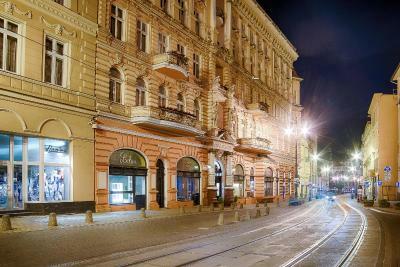 Its a lovely old hotel well located on Gdanska. I've stayed here 3 times over the years and like it. 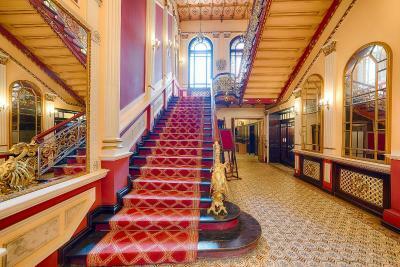 Hotel in Old style (beautiful staircase and lobby). Rooms designed in old style however you feel that hotel was renovated in late 90. or early 2000. generally I like hotels with soul. Room was quite and enough big, bed was comfortable. A little bit oldfashion but I have wanted to stay here since many years. Only a few minutes from the centre with tram stops outside which was useful for the bus station which we used frequently having arrived by bus. Breakcast were very nice and upon leaving the breakfast room you could take a sandwich and drink for use outside. 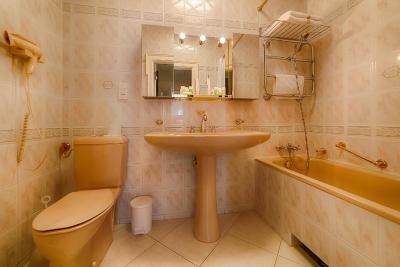 rooms very clean and plenty of hot water in the bathroom. Liked the relaxed atmosphere the hotel provided. Staff were friendly and helpful. The place was spotless but classy. 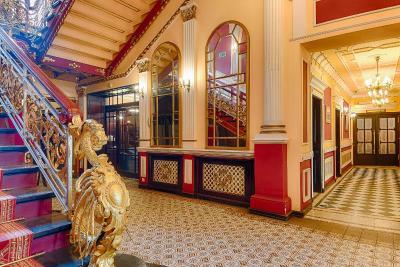 Nice hotel in town centre. Friendly staff. Breakfast is really good. Secure car park. Very nice room. Lots of space. Fridge and kettle in the room. 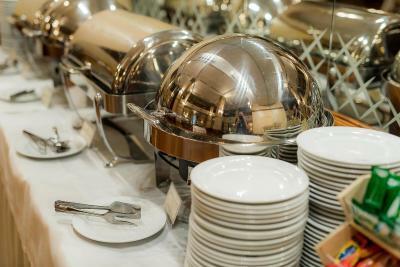 The staff were extremely helpful and very friendly, the food was excellent in the restaurant and there was a very good or better choice for breakfast. It is a lovely old building with an interesting history. 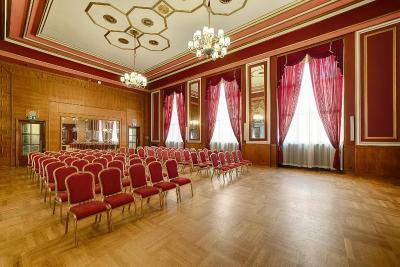 Focus Hotel Premium Pod Orłem This rating is a reflection of how the property compares to the industry standard when it comes to price, facilities and services available. It's based on a self-evaluation by the property. Use this rating to help choose your stay! 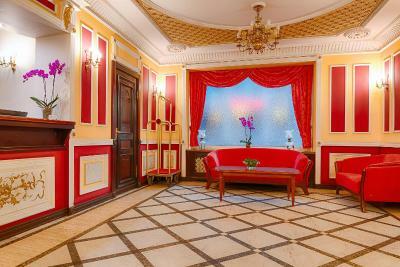 One of our top picks in Bydgoszcz.Located in the heart of Bydgoszcz, near the Old Town and the city's business district, the historic 4-star Hotel Pod Orłem offers classically decorated rooms with free WiFi access. 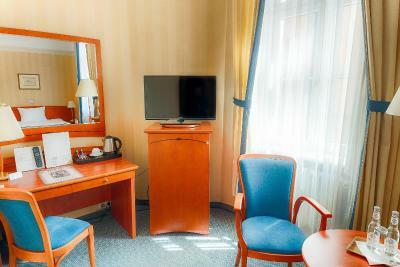 Each room features satellite TV and a bathroom with free toiletries. 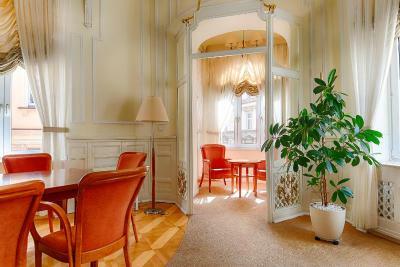 Some of the rooms facing Gdańska Street have their own private balcony. 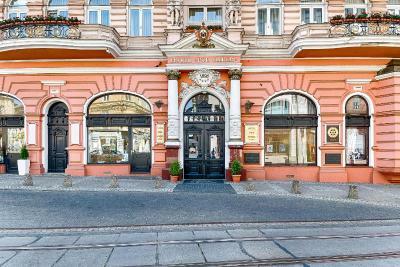 Dating back to the late 19th century, the Pod Orłem Hotel's architecture is inspired by Baroque and Renaissance influences. 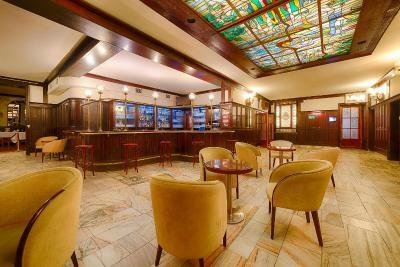 The hotel’s restaurant serves traditional early 20th century Polish cuisine. 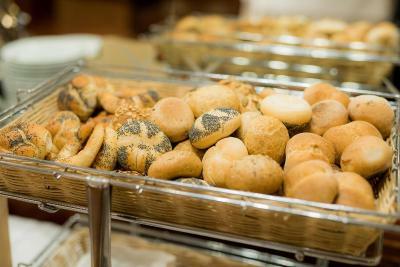 Each morning, the restaurant serves a breakfast buffet. 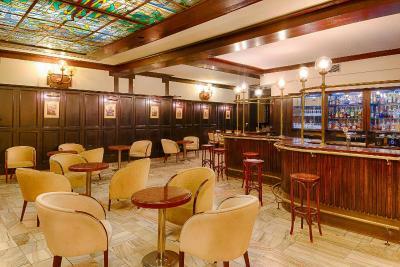 There is also an elegant terrace with a café. 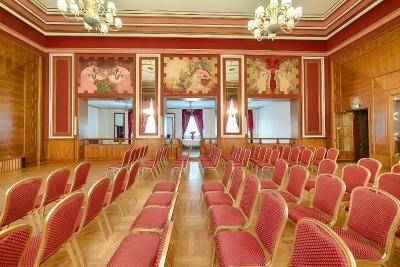 The hotel is located only 1,150 feet from the Brda River. 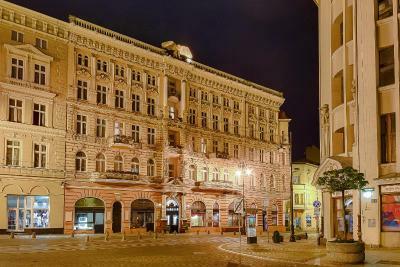 Bydgoszcz Main Train Station is 0.9 mi away, while the Old Town is within a 5-minute walk. 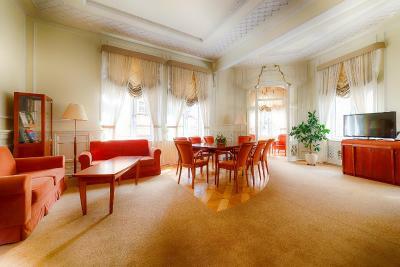 This property also has one of the top-rated locations in Bydgoszcz! Guests are happier about it compared to other properties in the area. 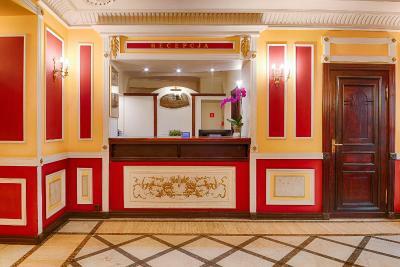 When would you like to stay at Focus Hotel Premium Pod Orłem? 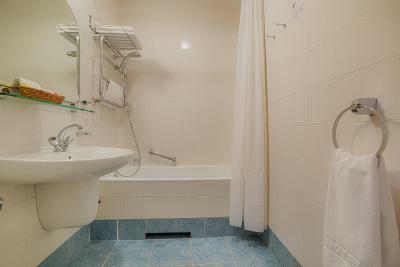 This room features a bathroom with a bath or a shower and free toiletries. 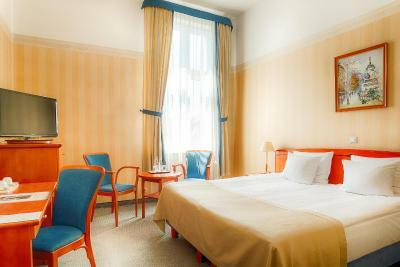 There is a flat-screen TV, as well as both wired and wireless Internet connection. 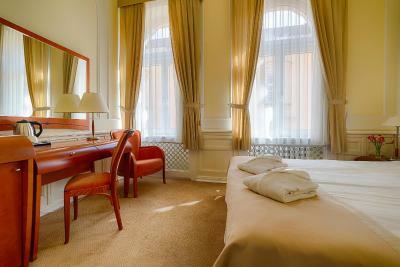 The room features a queen sized bed, as well as an private bathroom with a bathtub or a shower and free toiletries. 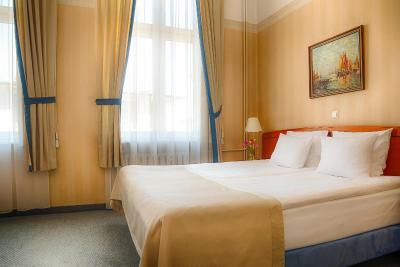 The room is equipped with an LCD TV and both wired and wireless Internet access. Coffee/tea making facilities are available on request, free of charge. 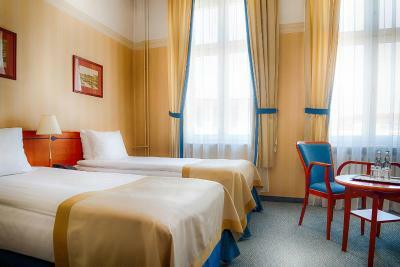 The room features 2 single beds, as well as an private bathroom with a bathtub or a shower and free toiletries. 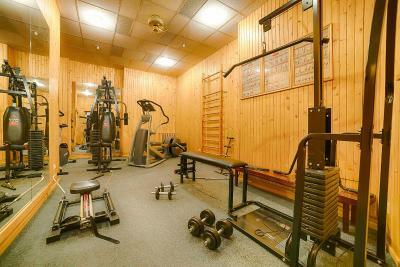 The room is equipped with an LCD TV and both wired and wireless Internet access. Coffee/tea making facilities are available on request, free of charge. Features a living room with a seating area as well as a bathroom with a bathtub. 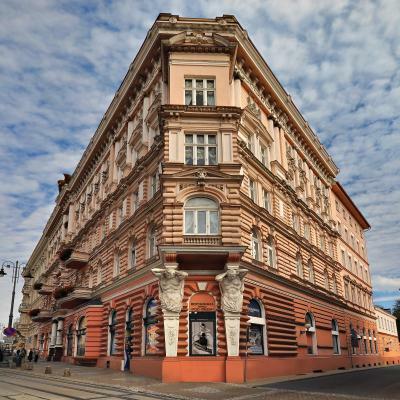 House Rules Focus Hotel Premium Pod Orłem takes special requests – add in the next step! 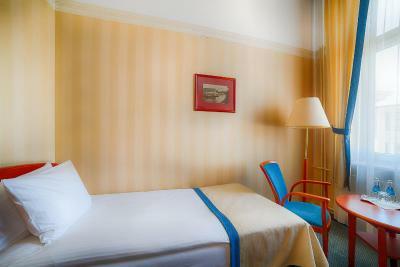 Any additional older children or adults are charged PLN 95 per night for extra beds. 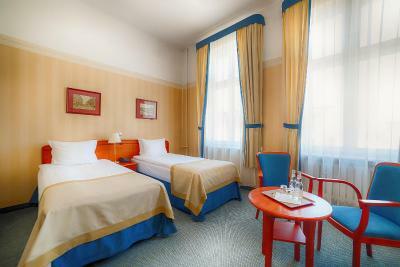 Focus Hotel Premium Pod Orłem accepts these cards and reserves the right to temporarily hold an amount prior to arrival. Please note that the property accepts payments only in Polish Zloty (PLN). Would have liked a toaster! Restaurant very small, not much choice of food. Breakfast was a rather expensive option so we used the local cafes instead. The bedroom heating was excessive and there appeared to be no easy way to reduce it. 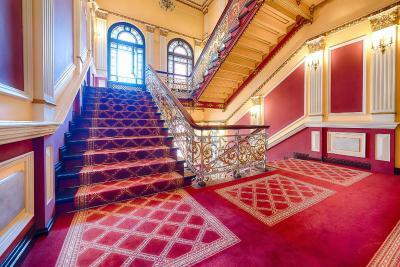 The hotel is in a convenient location if you are coming from the railway station. 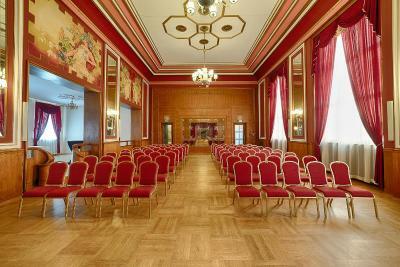 The rooms we were provided with were enormous and included a very comfortable sitting area. The rooms were clean and tidy. The staff were friendly and helpful. 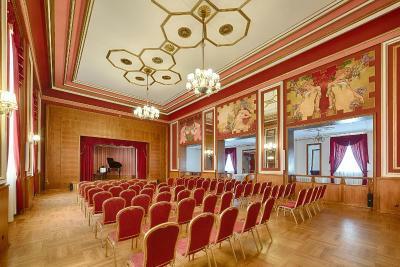 The hotel is in a good position for exploring most of the key sites of Bydgoszcz. room faced street with very noisy bar. would have liked to have known that before settling in room. The general areas were a little tired looking. We only stayed for 3 nights and would have liked to stayed longer. some of the décor was tired but that was in keeping with the building.